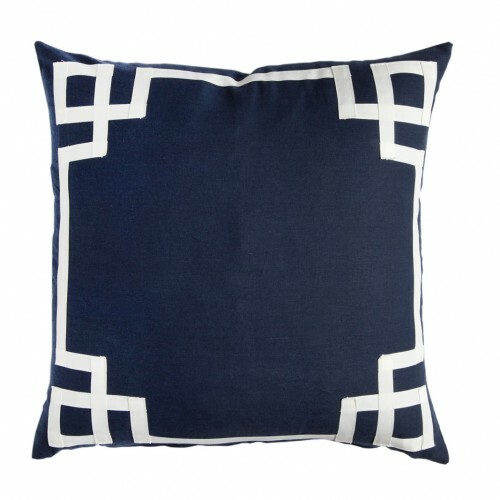 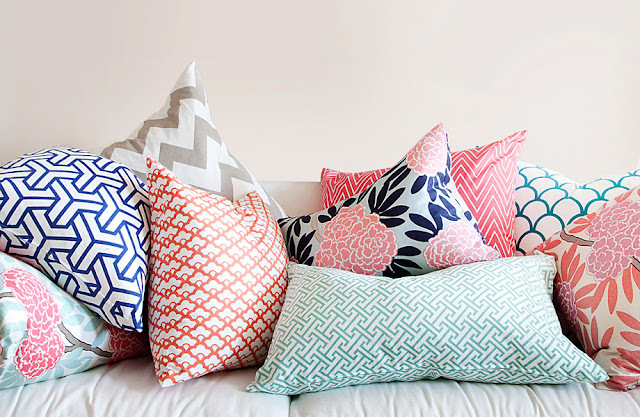 I'm sort of obsessing over the fabric designs and pillows at Caitlin Wilson Textiles. 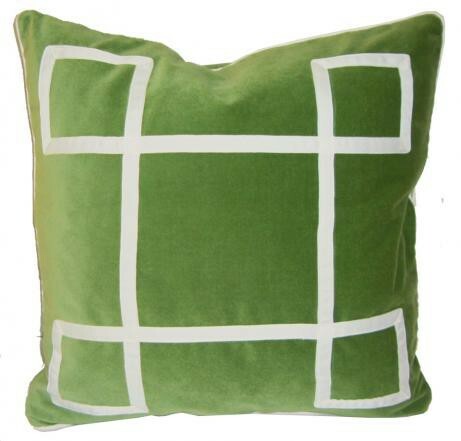 I so wish this pillow was made in green. 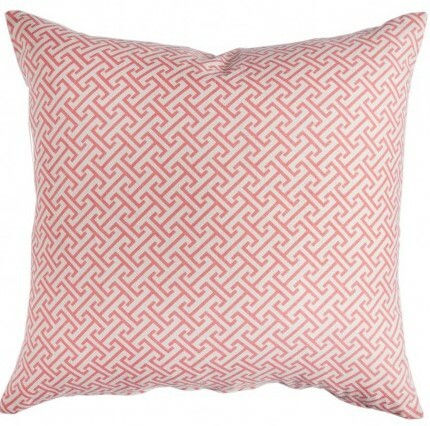 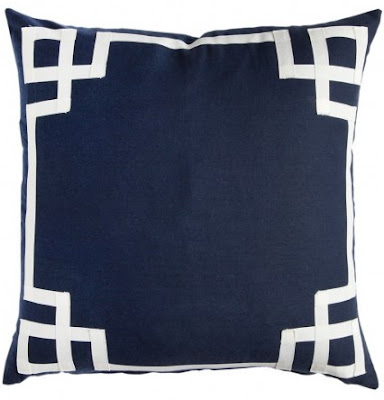 I want the pillow below for our bedroom, but I'm reluctant to pay such a hefty price tag. I think I'd be afraid to use them. 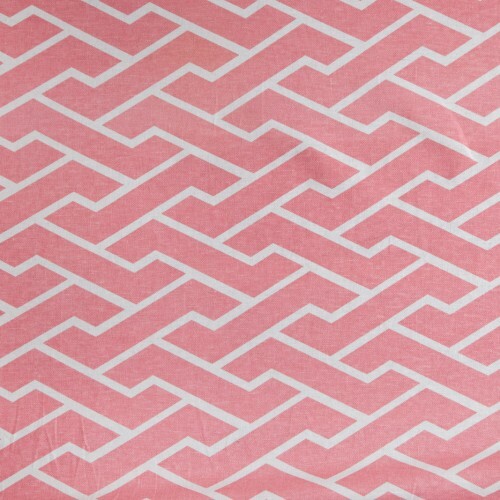 This fabric looks almost exactly like the Quadrille fabric below that I've been obsessing over, except the Caitlin Wilson Design is $50/yard compared to almost $200/yard for the Quadrille. 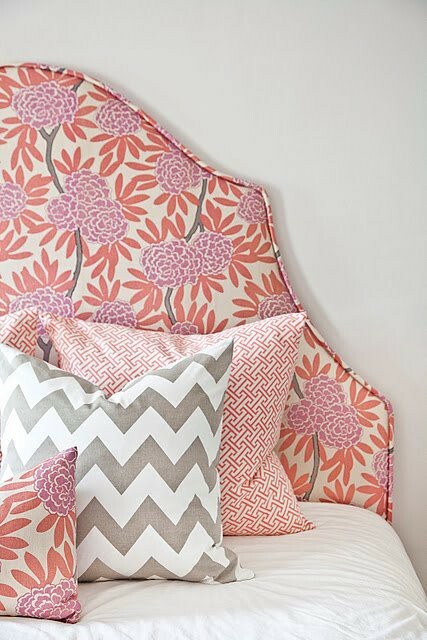 I'm totally loving it for a pink chair! 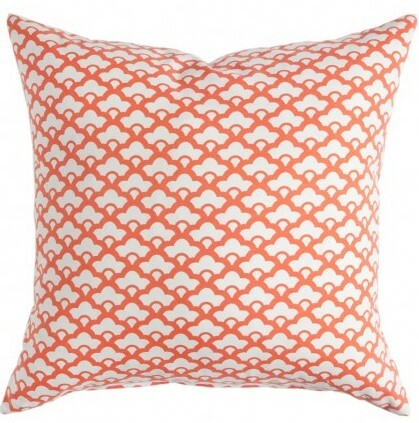 Right now I'm really loving pink, coral, and orange together. 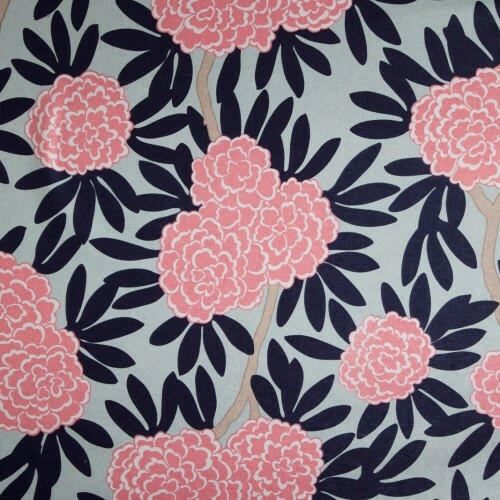 If I ever get around to re-doing our living room I plan to use these as accent colors. 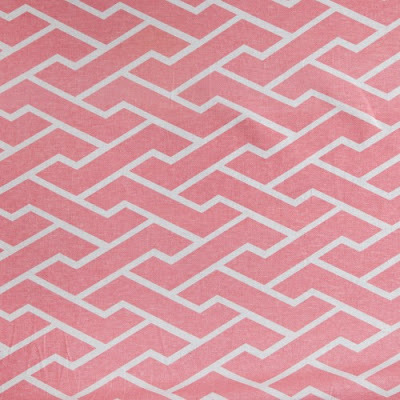 I need this amazing fabric on a headboard! 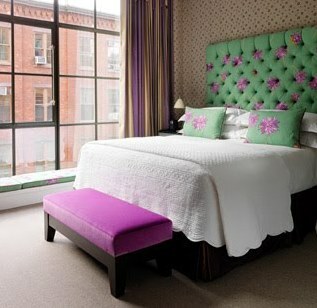 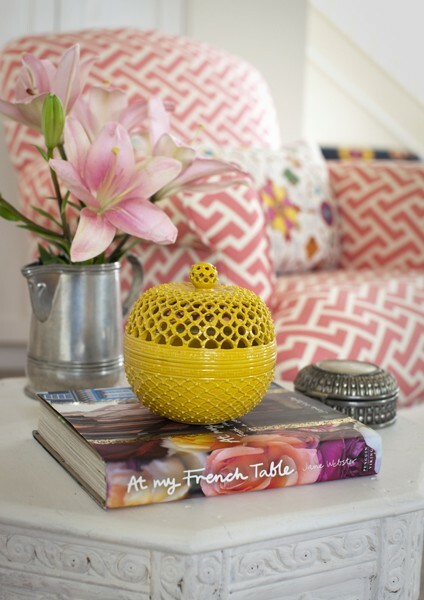 Sort of reminds me of the fab patterned headboards at the Crosby Hotel that I mentioned here.